Hugh Laurie and Jaleel White- Set House season8- twenty vicodin. 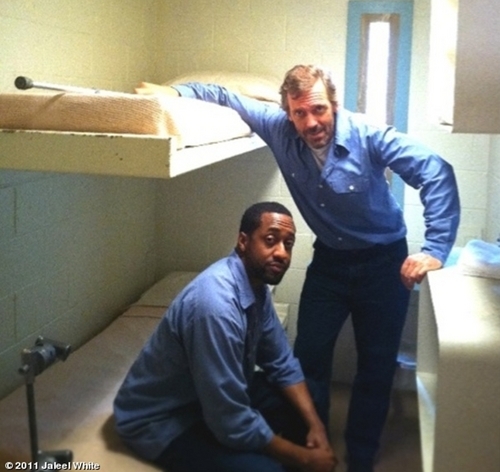 Hugh Laurie and Jaleel White- Set House season8- twenty vicodin. HD Wallpaper and background images in the Dr. House club tagged: house md house 8x01 gregory house season 8 twenty vicodin still hugh laurie 2011. This Dr. House photo might contain verpackungskasten, fall verpackung, verpackungsfall, and verpackung.